We have gained a remarkable position in the market that is involved in offering Fuse Box Harness. To prevent noise, we are using a ferrite core. The range of applicable materials and components includes manufacturing companies such as Deutsch, Raychem, Tyco Electronics, (EN2997), etc. We are manufacturers of various types of harnesses used in Work Protection, Entertainment, Mountaineering, Military industry. The same can be manufactured as per user requirements. 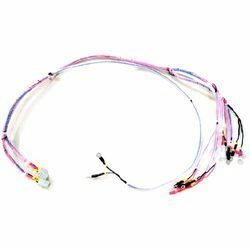 Our clients can avail from us a wide range of Wire harness for Washing Machines. These are manufactured using high grade material and are known for resistance to high temperature and excellent performance. We also have the competence to design our range as per the specifications of our clients. 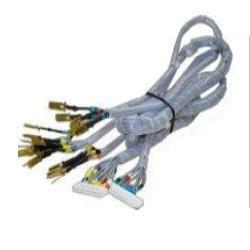 We bring forth for our clients a wide range of Electrical Wiring Harness that consists of electrical cable assemblies and wire harnesses. These are manufactured according to the specifications of our clients.